Francis "Slivers" Oakley was born as Francis Anderson in Sweden 1871 to show business parents. At age 16 Frank began performing in circuses as a contortionist. 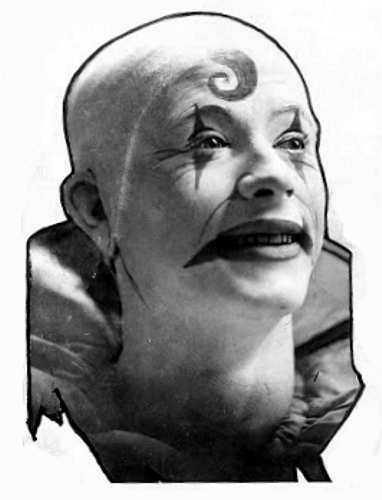 After moving to the United States Oakley performed in circuses and on stage in vaudeville. Frank toured with the largest circuses of the era, Barnum & Bailey, Adam Forepaugh's and the Ringling Brothers Circus. 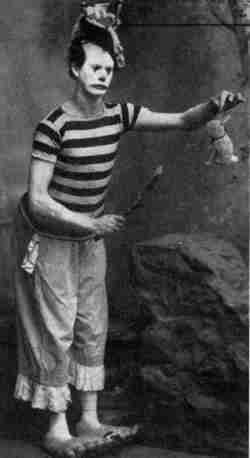 Oakley became well known for his comedy baseball routines, and at one time was the highest paid clown in America. In 1902 Oakley married Nellie Dunbar, the couple had a daughter which they named Ruth. Early in 1916, Nellie died. Distraught after Nellie's death Frank began drinking heavily. 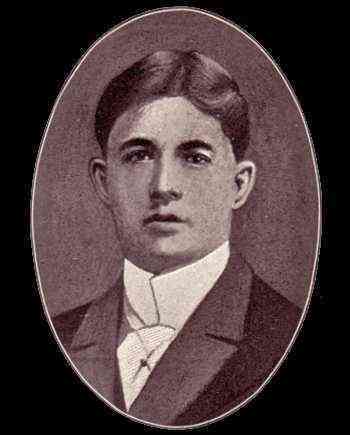 On March 8, 1916, after a week of heavy drinking Francis Oakley was found dead in a New York City rooming house of an apparent suicide. He is buried at the Mount Olivet Cemetery in Queens New York.